Each company logo is different and each customer has his or her own motifs to convey his advertising message correctly or to add value to his own desk. With Mr. Mousepad the realization of the respective desire is no problem at all. Let your mousepads print. We have an already existing repertoire of more than 100 different forms of punching. But also special shapes are no problem! 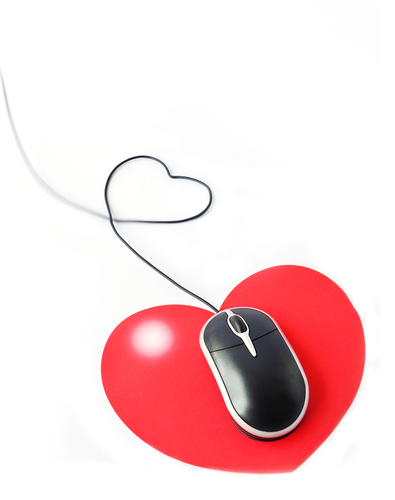 Mousepads printed in heart shape – or the outline of Berlin on the desk, with Mr. Mousepad no problem! There are no limits to your imagination for your printed mousepads with regard to printing and form. If you would like to give your customer a certain sentence, then you are welcome to take our mousepad in speech bubble form. Or do you work in the car sector? Our mouse pad in the shape of a race track is definitely an eye-catcher. No matter whether in the form of a fruit, a perfume bottle, a house or any other way – Mr. Mousepad is the right contact for you and your motive. We produce already from a quantity of 25 pieces. Ask for your free pattern in your design. What can not be missing in any office? The answer: Of course, a calendar. So why not hit two birds with one stone. Make your own custom mousepads and announcements. Your customers will be happy. He always has a calendar at hand and your logo always remains in the eye. Added value for you and added value for your customers. In short, an ideal advertising medium. In any case, Mr.Mousepad as a manufacturer of professional and high-quality advertising media is in perfect hands. Service and quality are our top priorities. See for yourself.